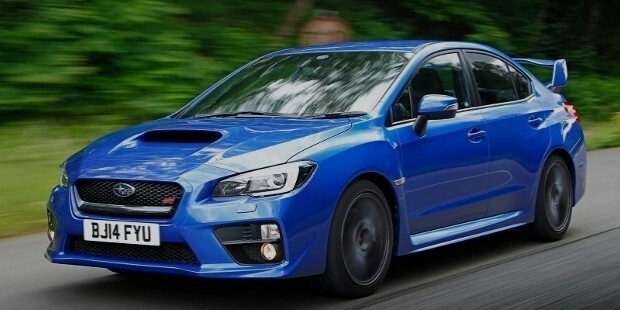 Subaru, is a name that surely brings a smile to many auto lovers across the world. 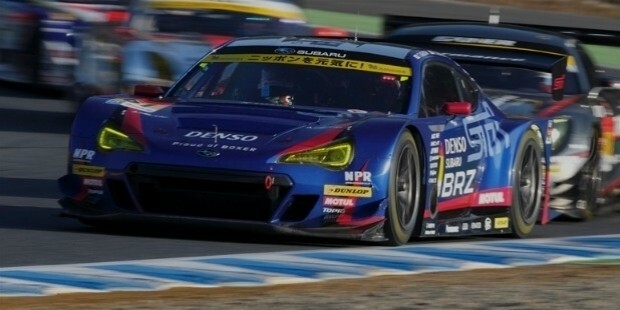 A fact known to few, Subaru is an automobile manufacturing division of the Japanese transportation giant, Fuji Heavy Industries (FHI), and it has amassed its own fans over the years. The name Subaru is the Japanese name given to the Pleiades star cluster M45, that consists of 7 stars. As per the Japanese tradition, just 6 of the 7 stars in the cluster are said to be visible, probably explaining why the Subaru logo houses just 6 stars too. A signature engineering design in all Subaru cars is the engine layout. It's also called ‘boxer layout’ since that is what the pistons resemble when they move; this design is found in all cars above 1500cc. This engine design is said to aid greater car control owing to a low centre of gravity. It also provides greater structural and engine life due to lower vibrations. 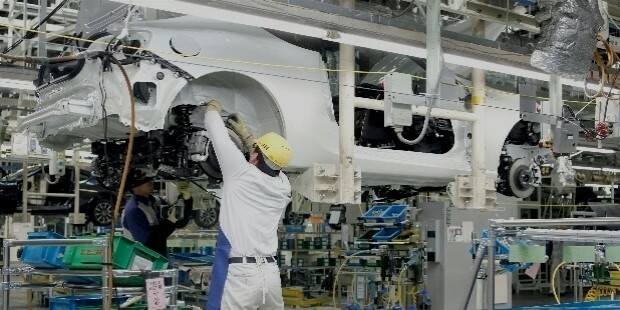 The manufacturing of Subaru is carried out at multiple sites; Yajima Plant is where all current Subaru cars are built. The Otakita plant looks after commercial Kei trucks, while the Oizumi Plant builds engines and engine transmissions. Interestingly, Subaru's only overseas manufacturing facility is located in Lafayette, Indiana. The factory is called Subaru Indiana Automotive, Inc. 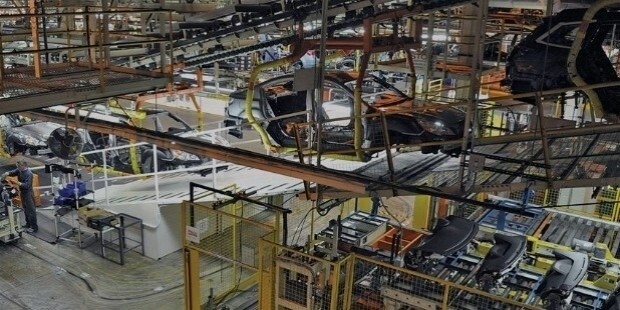 Vehicle production capacity at the Lafayette plant is set to expand to 390,000 vehicles annually. Under the current strategic plan, Subaru will have a total production capacity of 1,026,000 vehicles per year at the end of 2016. 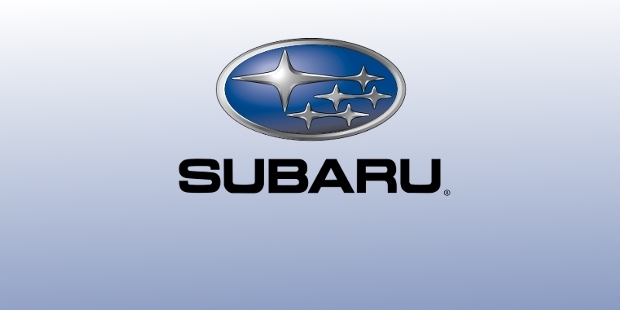 The advertising slogans that have been used for Subaru in the past have always talked about quality, durability, and emotions: "Inexpensive, and built to stay that way", "Driven by What's Inside", "Think, Feel, Drive", "Love: It's what makes Subaru, a Subaru". The latest ones being "Confidence in Motion" and "Uncommon Engineering, Uncommon Stability, Uncommon Roadholding, Uncommon Sense". All of Subaru cars have begun to attract the young and the educated, who see the car as a practical alternative to other brands, especially expensive SUVs. To sum up Subaru’s presence in rally racing in a word – legendary. The rally team has had tremendous success in rally events across the world. It has competed in the WRC longer than any other manufacturing team, winning the manufacturer's championship from 1995 – 1997 and the driver’s championship in 1995, 2001, and 2003. Subaru withdrew participation in the WRC in 2008 since they felt their sporting and marketing objectives had been fulfilled. Subaru, as a brand, has always had policies that have been environment friendly. 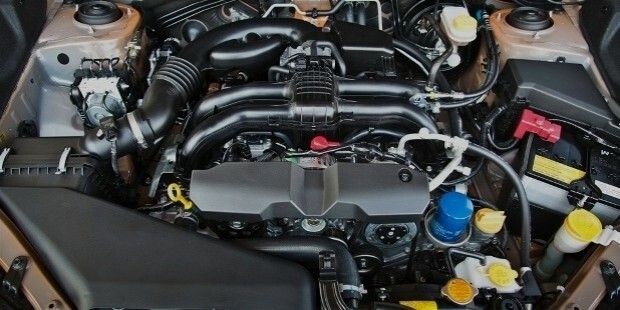 The engineering of engines has constantly focused on reducing emissions, while the cars have remained highly recyclable. 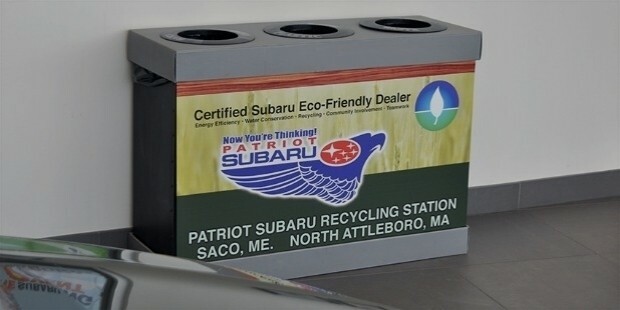 97.3% of a Subaru car is in fact recyclable. At Lafayette, the company has developed a recycling plan for all its cars once they meet the end of their usable life. Subaru also has the distinction of being the first auto assembly plant to achieve zero landfill status. The current line-up of car models, Legacy, Outback, Impreza, Crosstrek, and Forester are Partial Zero Emissions Vehicles and meets California's Super-Ultra-Low-Emission Vehicle exhaust emission standard. For its employees, the company runs multiple training and education interventions to further enhance their skills and knowledge. It is renowned to treat all its employees like royalty – one of the best automobile engineering teams of the world. Over the last few years, Subaru is proving to be the David of the automobile industry. Despite the fact that it sells much lower volume compared to giants like Toyota and VW, its sales figures are growing by 12% YOY. Its sales in Canada have shown a 20% rise versus that of the previous years. This at a time when auto majors are struggling to break even! What is impressive is that these sales happen without offering discounts. 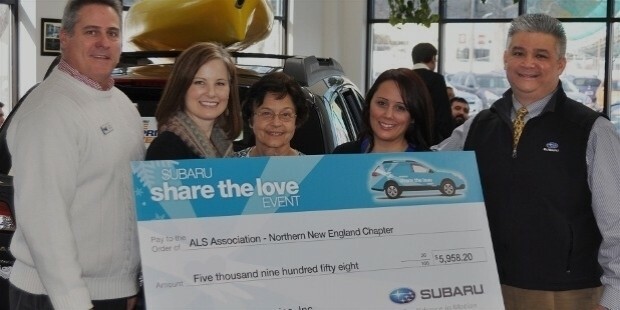 By 2020, the management at Subaru expects to cross 1.1 million sales. 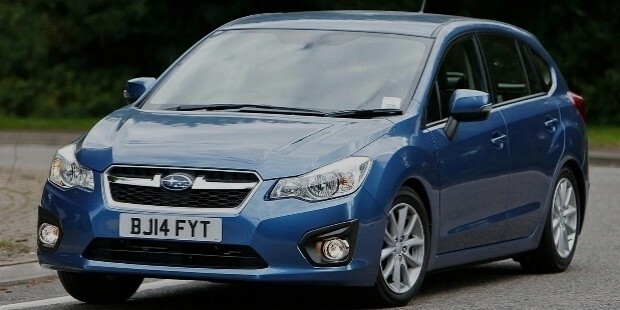 While Subaru designs have been criticized for not being modern, they have been praised for offering all-wheel drive in most of their models along with superb engineering. Clearly Subaru has its loyalists. It is a company that is set to enter 2017 with all guns blazing.